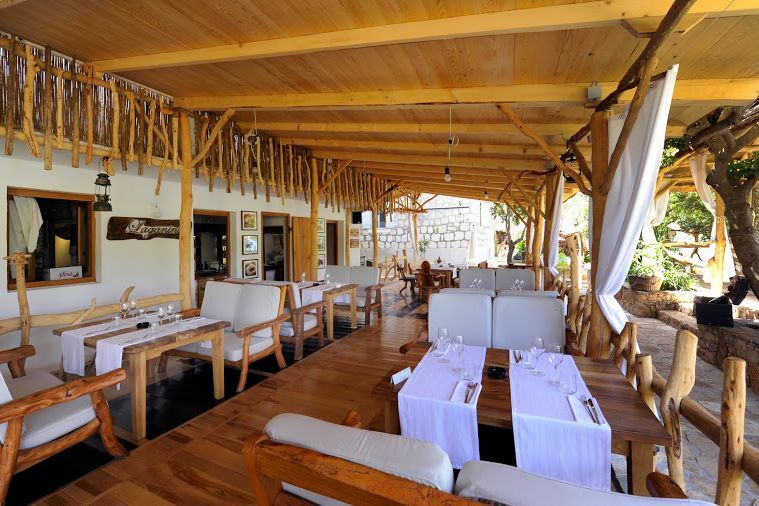 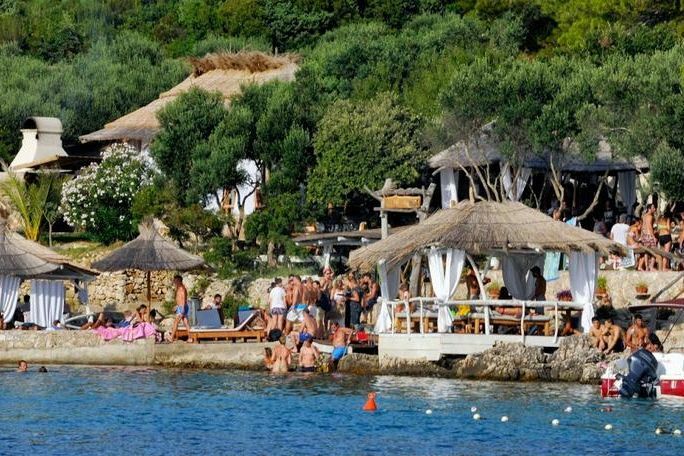 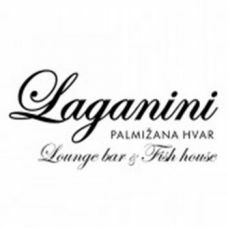 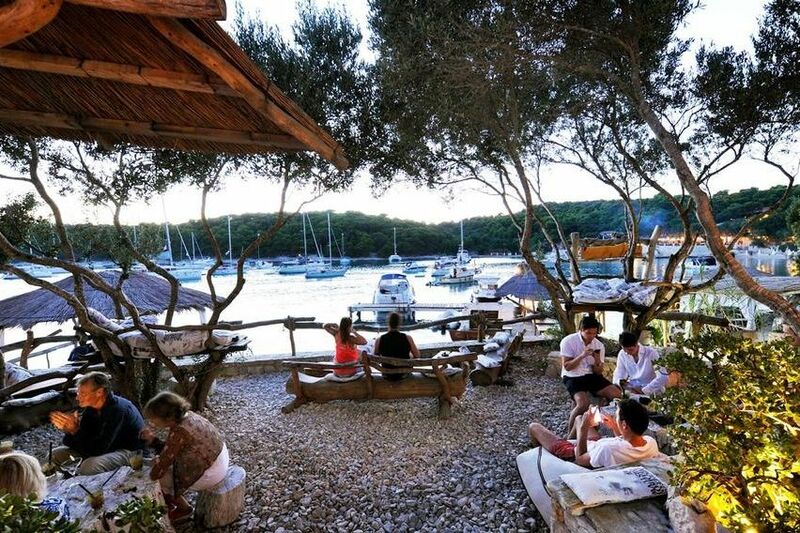 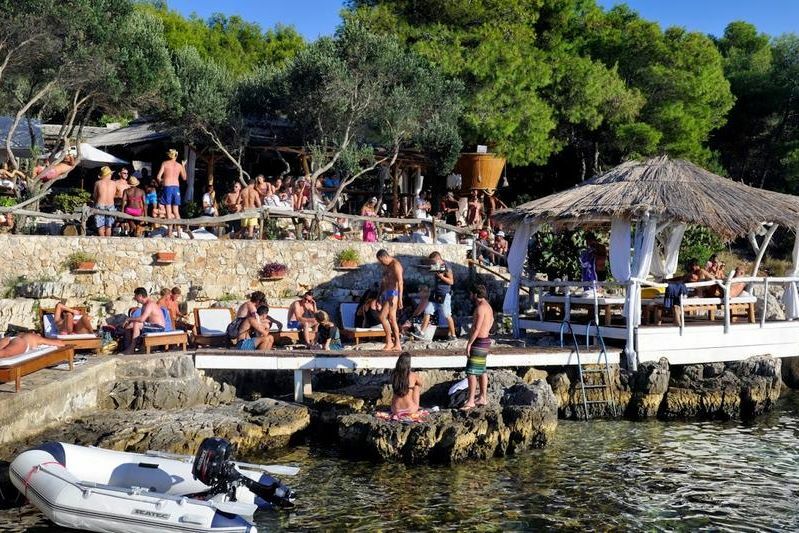 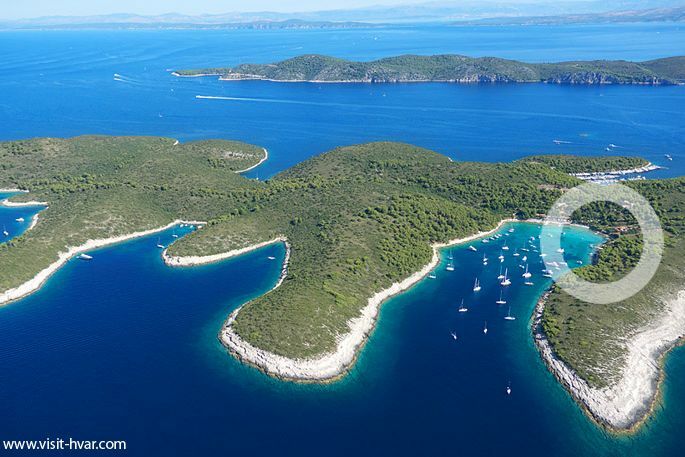 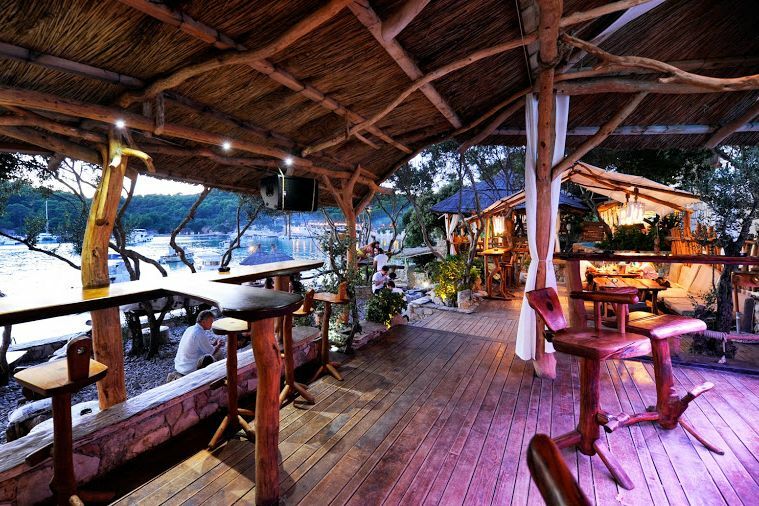 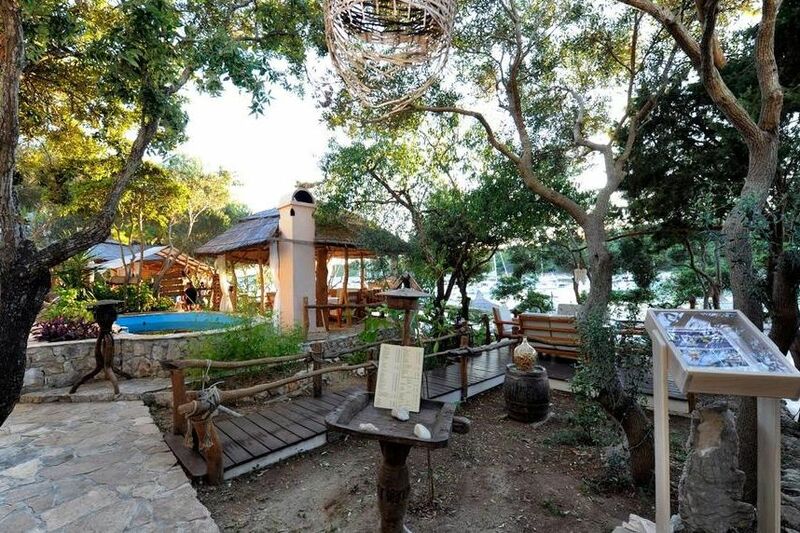 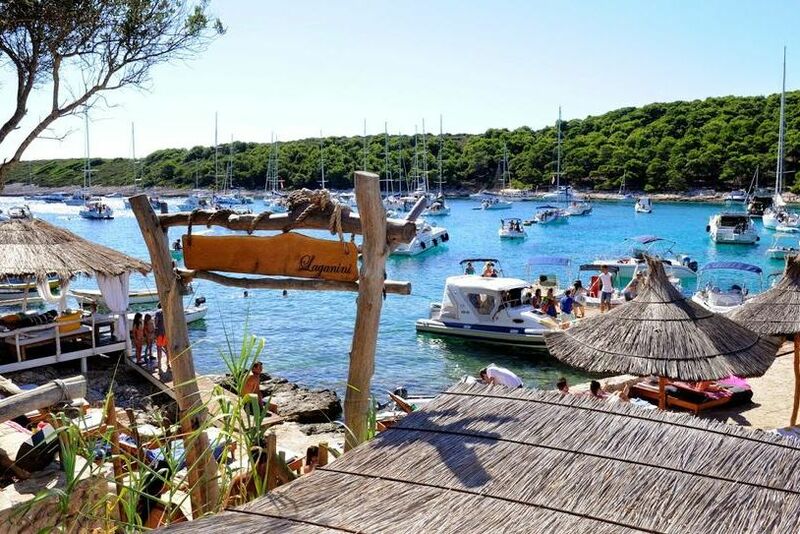 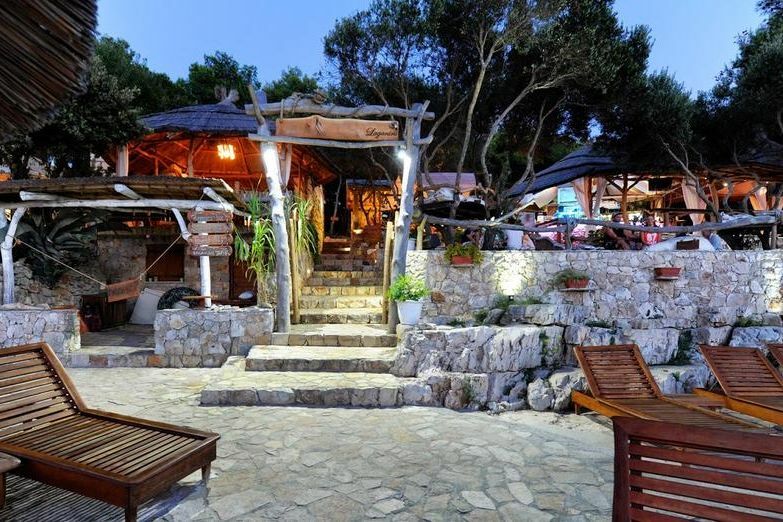 Laganini Lounge Bar & Fish house is one of Croatia’s most exclusive seafood restaurants located on the beautiful island Palmizana next to Hvar. 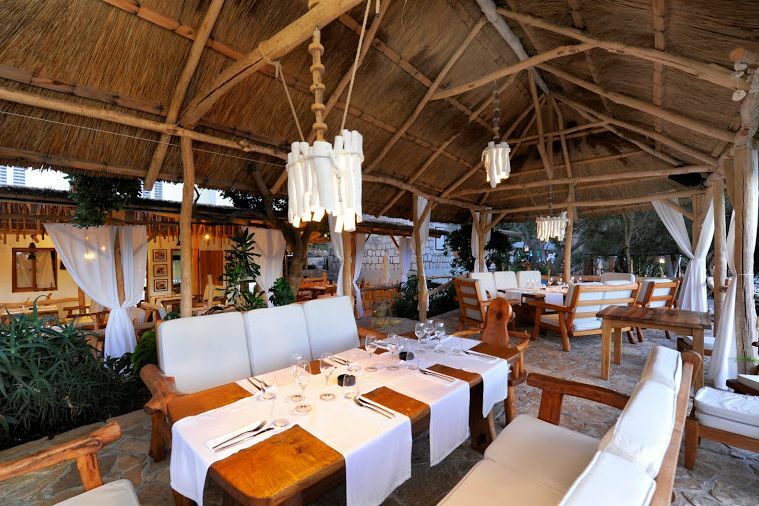 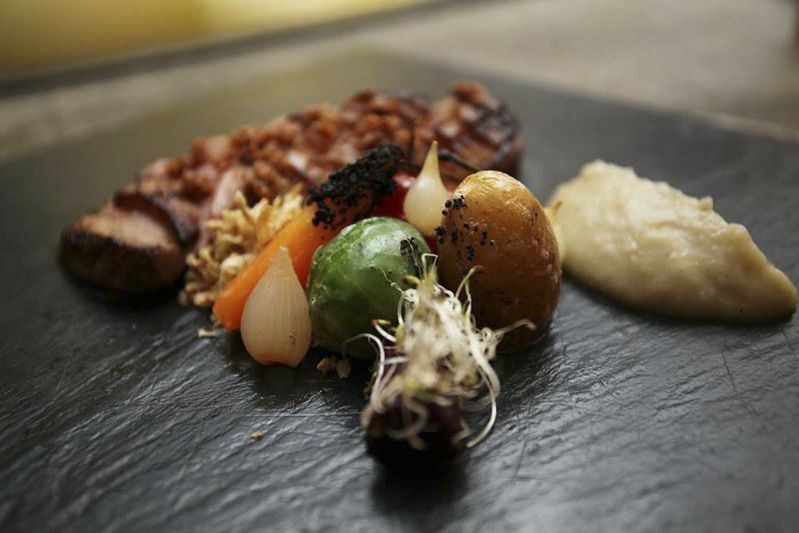 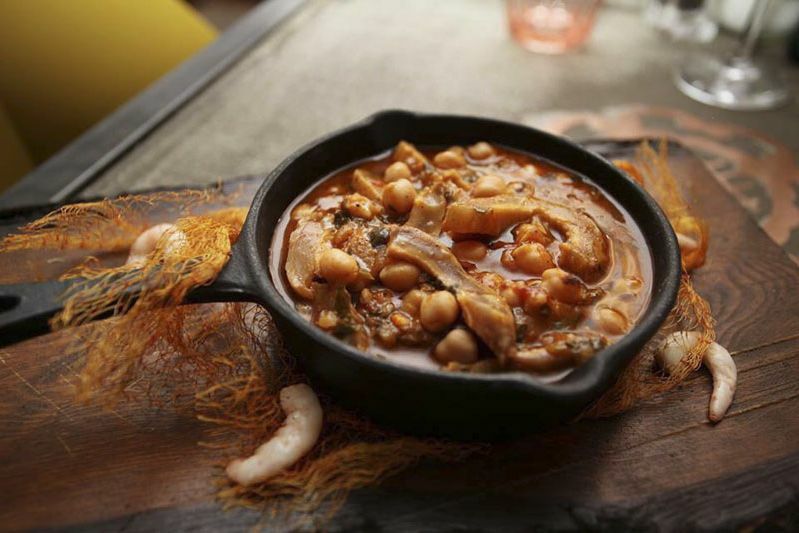 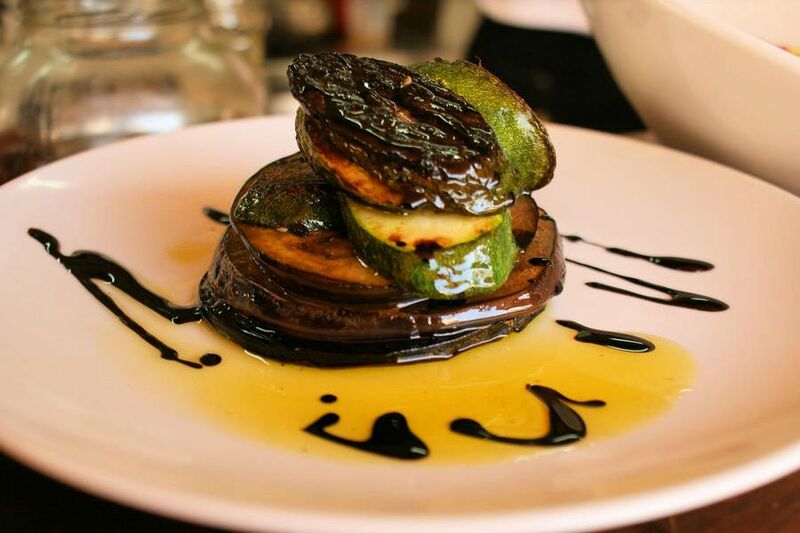 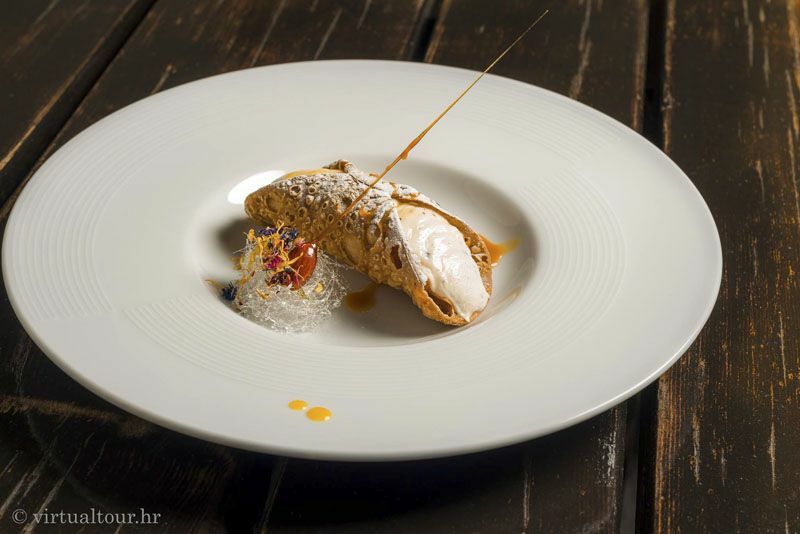 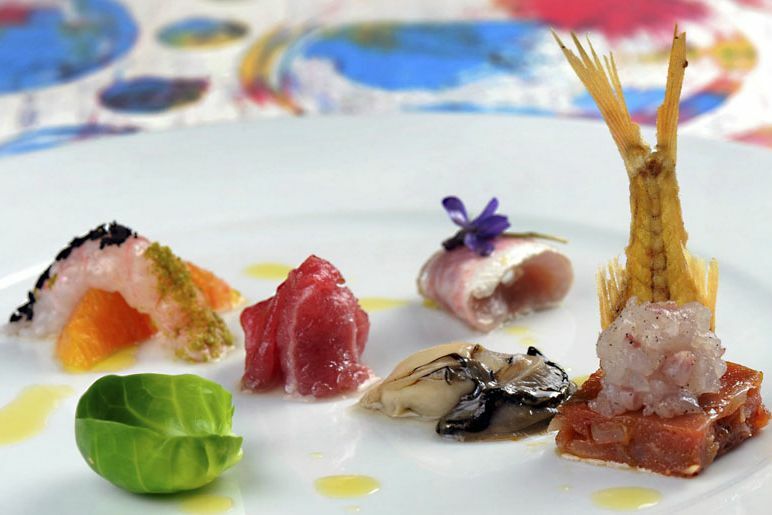 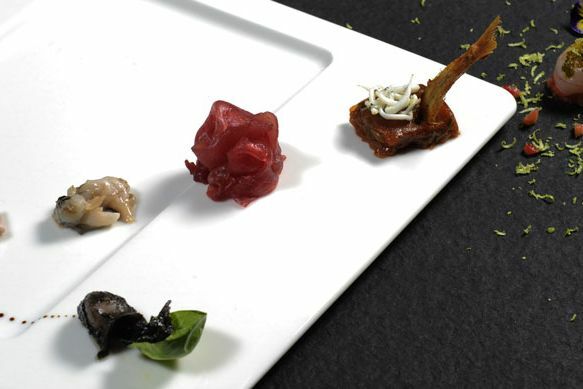 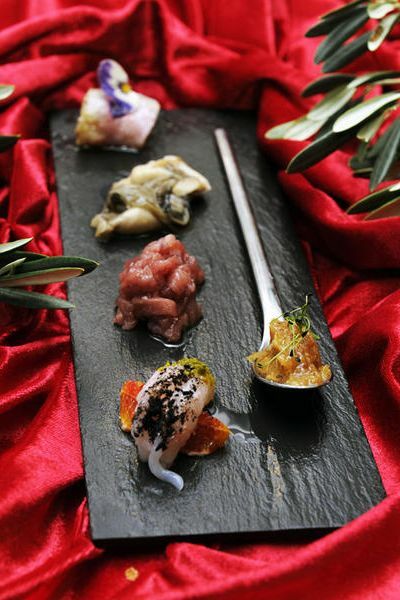 Over the last 50 years, it’s become one of the most preferred destinations for gourmet cuisine lovers. 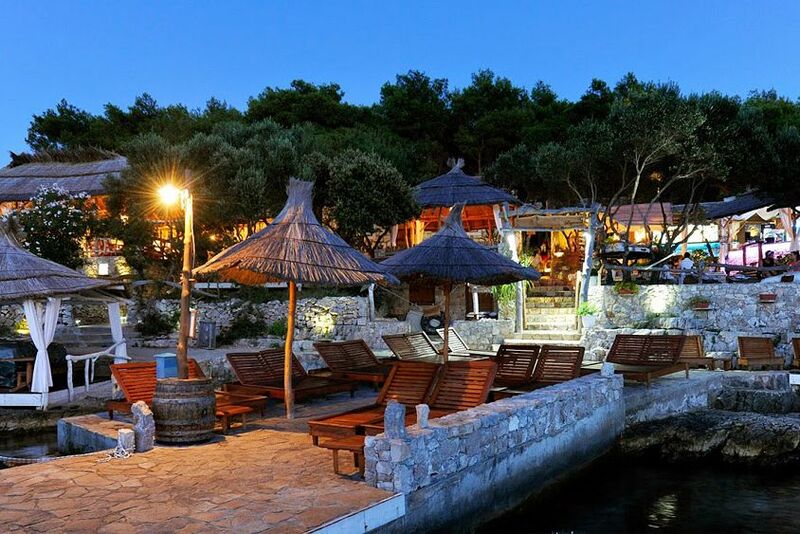 Just imagine yourself watching the sunset over the bay of Vinogradisce, as you sip a fabulous Laganini cocktail after a delicious seafood dinner!